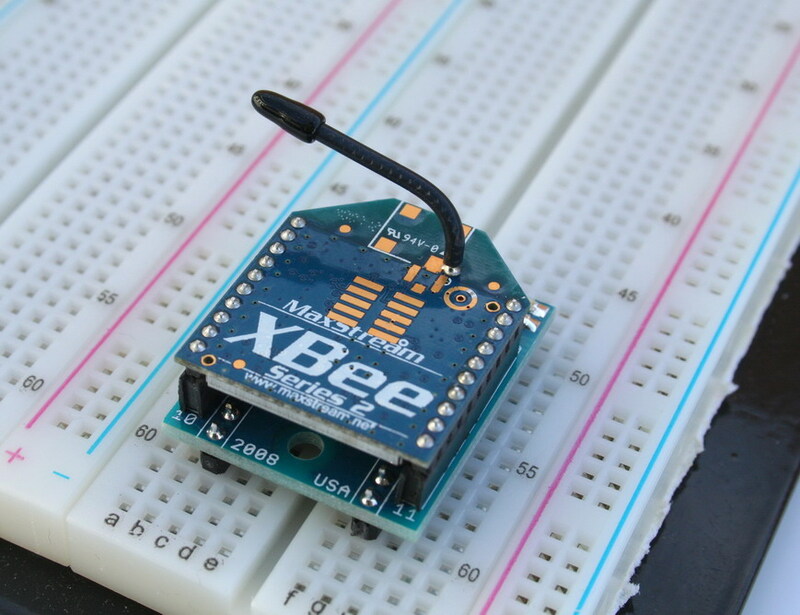 It is the most easiest and reliable way to connect the Xbee module to your favorite microcontroller. 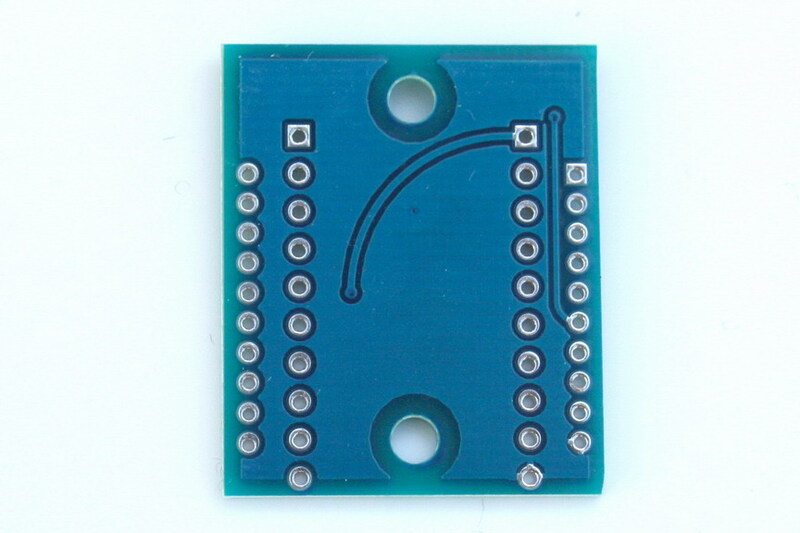 This is a 5V version, which mean you can connect it directly to the 5V logic microcontroller. 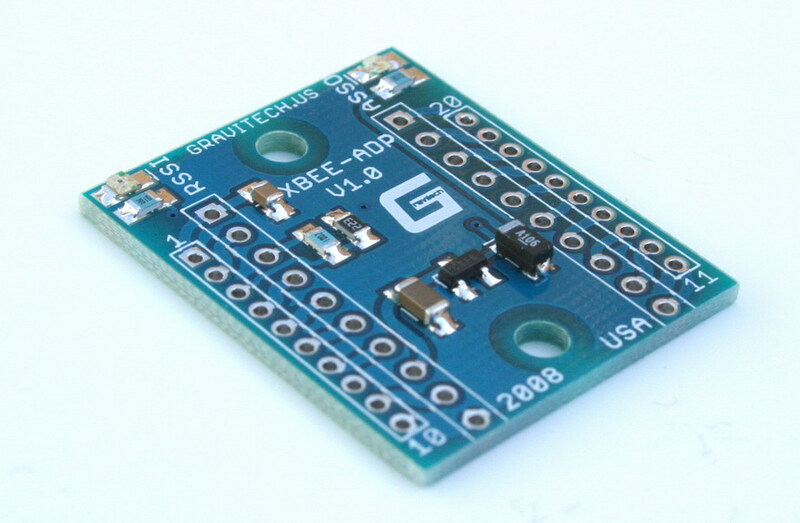 If you have 3.3V microcontroller, use XBee-ADP3. There is an on-board 3.3V 250mA voltage regulator. Also, the two LEDs that can help you monitoring and quickly troubleshooting.